DAVENPORT, Iowa—Grace Engineered Products announces the acquisition of Civionics—the creators of Percēv™ IIoT predictive sensing technology. Artificial Intelligence (AI) built into each Percēv™ wireless sensing node maximizes battery life and enables predictive maintenance capabilities to be easily deployed on both new and legacy assets. The technology helps users find failures before they occur. Their proven industrial communications and edge processing capabilities create unsurpassed uptime benefits for both operations and maintenance managers. In 2005, Civionics CTO, Andy Zimmerman Ph.D., and CSO, Jerry Lynch Ph.D. conceived the precursor to today’s Percēv™ technology. For over a decade they have successfully deployed sensors onto civil infrastructure to identify and quantify the health of monitored bridges, buildings, ships and wind turbines. With a decade of insight into the demands of predictive sensing systems in the civil ecosystem, Percēv™ technology found its way to industrial predictive maintenance applications. 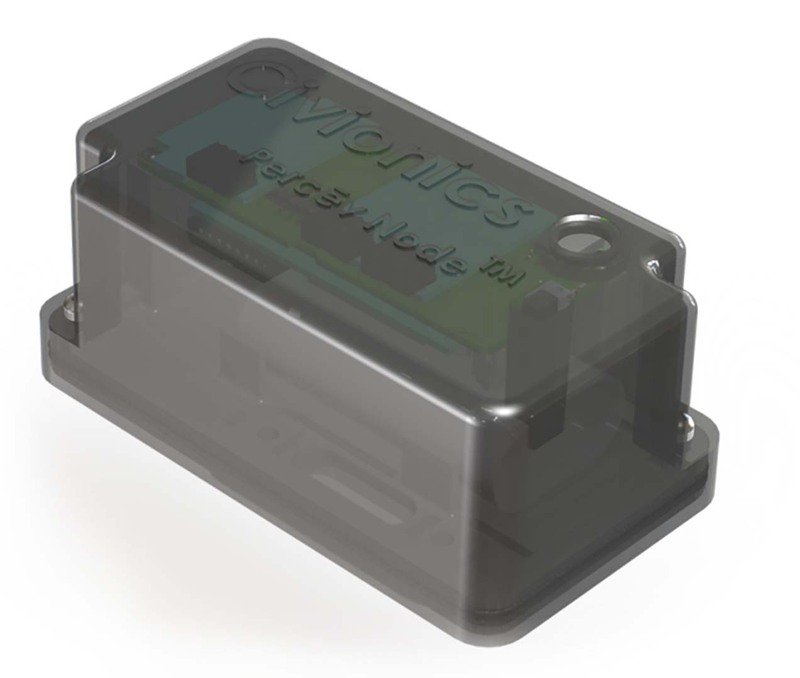 In 2016, Gerry Roston, CEO of Civionics brought the company’s first industrial system into an automotive stamping plant where, to date, their solutions have prevented over $2 million of downtime representing a 10X return on investment. With the acquisition, Dr. Zimmerman will be transitioning to Grace and will serve as Chief Technology Officer. 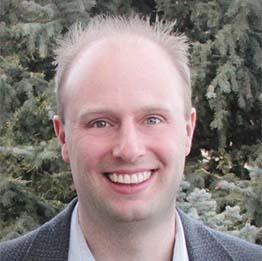 He holds advanced degrees in both Civil Engineering and Computer Science and has experience developing artificial intelligence-based hardware, software, and cloud-based solutions. 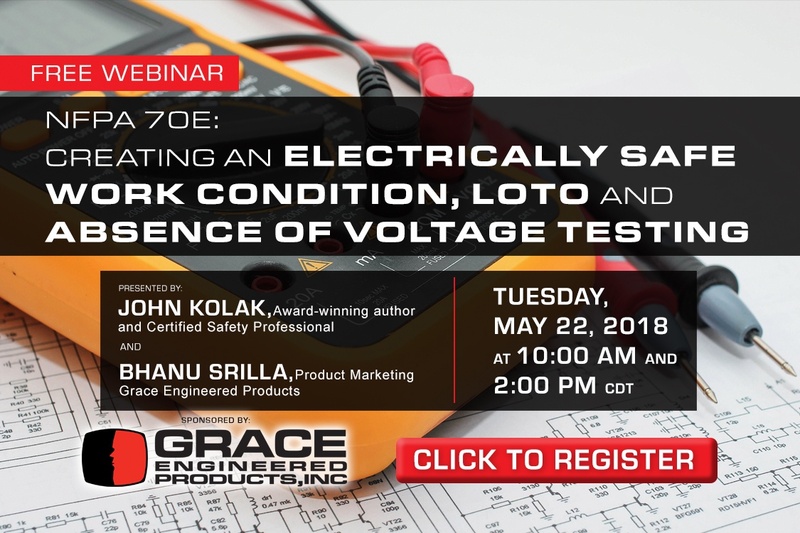 Grace Engineered Products is the thought leader in electrical safety product solutions. 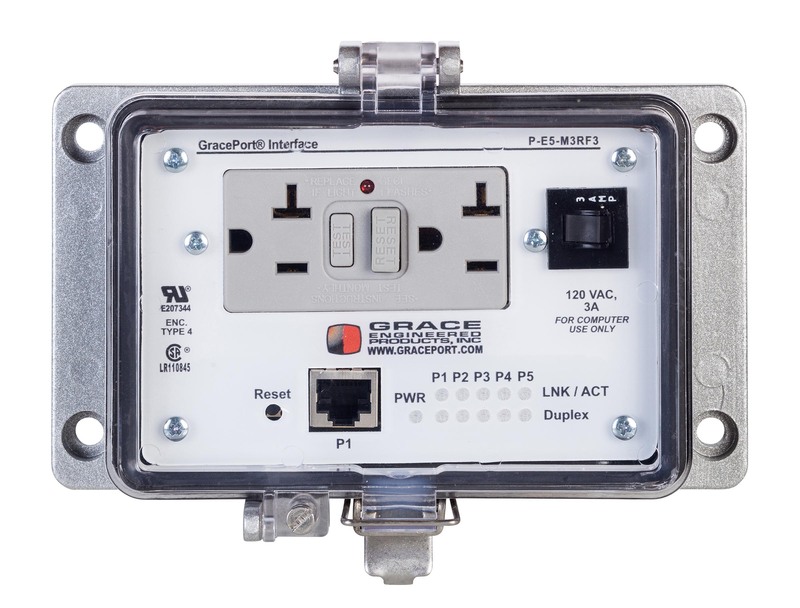 The GracePort® product is the single most popular panel interface connection used in industry today, the product category of Permanent Electrical Safety Devices (PESDs) was pioneered by Grace. Moving forward, the new GraceSense™ product line is a marriage of preventative maintenance technology and personnel safety techniques. 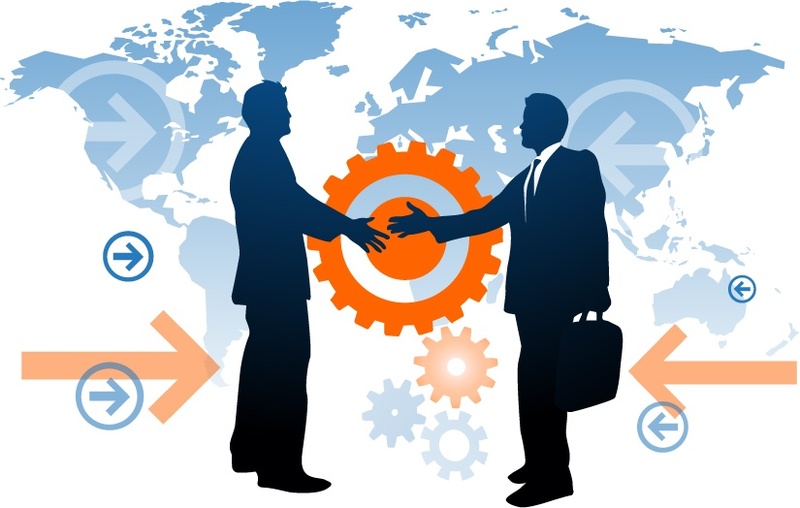 The company’s products are available around the globe via a distribution network and sales presence in 60+ countries. Civionics Percēv™ technologies have been developed for asset managers who need to make operational decisions based on real-time information. 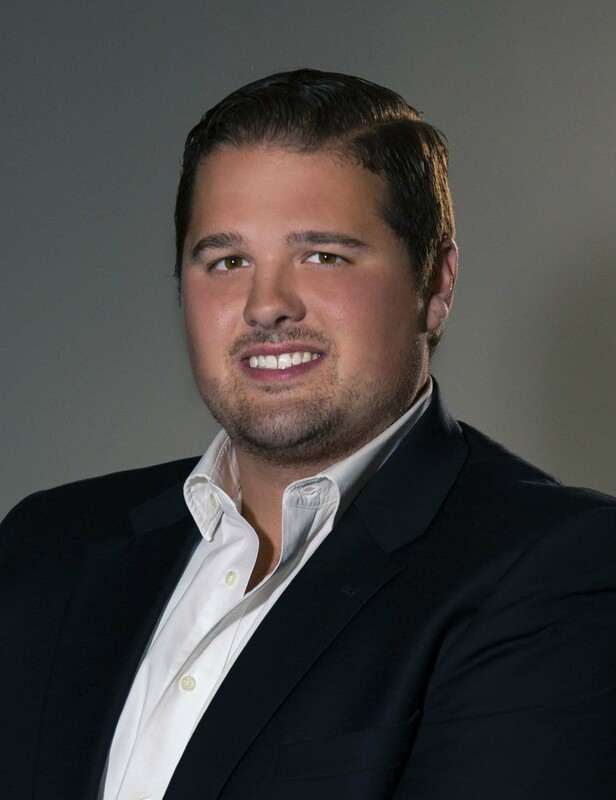 Their solution comprises integrated systems of wireless sensors, cloud-based storage, and advanced analytics that deliver actionable information to improve business processes and their technology has been proven in some of the world’s most challenging operating environments. Percēv™ technologies are being deployed in industries for which equipment downtime is crippling, ranging from heavy manufacturing to off-shore oil drilling.